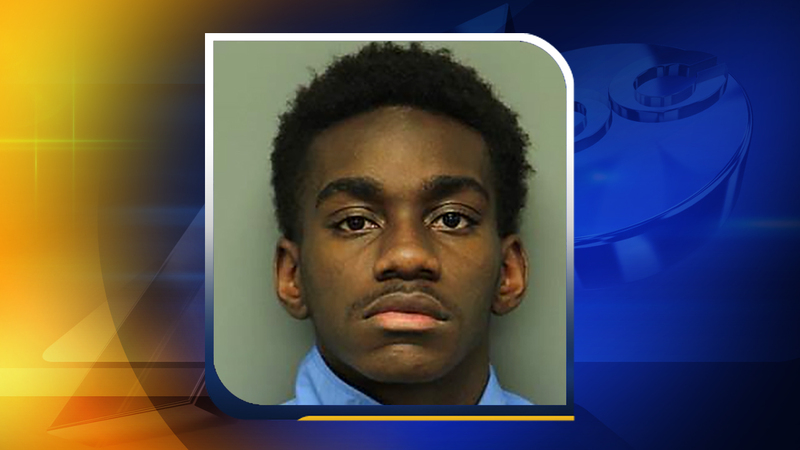 RALEIGH, North Carolina (WTVD) -- A man has been arrested and charged in connection with three cases of sexual battery and assault against N.C. State students. Quincy Delano Beauford, 19, who is not affiliated with the university, has been charged with two counts of sexual battery and one count of assault on a female. On Thursday, a WolfAlert was issued advising of a report of a sexual battery that occurred on Wednesday about 1 p.m. on Hillsborough Street near Kilgore Hall, the university said. After receiving the WolfAlert message, two other female students contacted the University Police Department and advised that they too were victims of sexual battery and assault by this suspect. On Friday, University Police developed investigative leads that led to Beauford's arrest in the 2600 block of Wolf Village Way. Beauford, of the 2100 block of Versatile Lane in Raleigh, was taken before a Wake County magistrate and then placed in the Wake County Jail. Major David R. Kelly with N.C. State Police said Beauford worked for a food delivery company. Kelly also said all of the crimes were committed in public places. Two of the cases were inappropriate touching of a sexual nature. Beauford also reportedly made sexual comments to the women. In the other case, Kelly said Beauford touched a woman inappropriately on her thigh.